You say tomAYto, I say tomAHto, but we all agree they are deeelicious. These multi-colored beauties are available in hordes at farmers’ markets everywhere, so we are buying them up and making something fantastic. 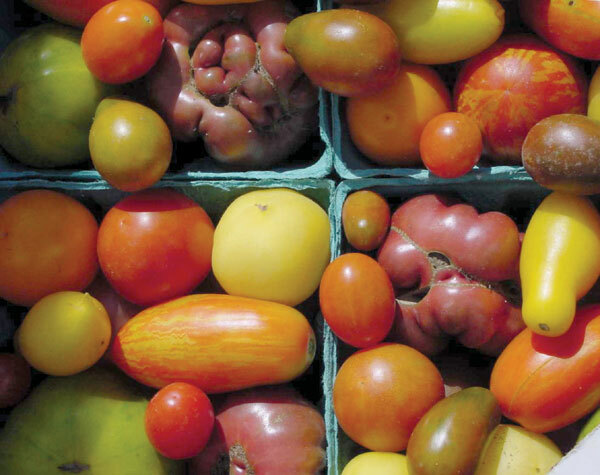 Check back next week for our tomato-licious recipes!